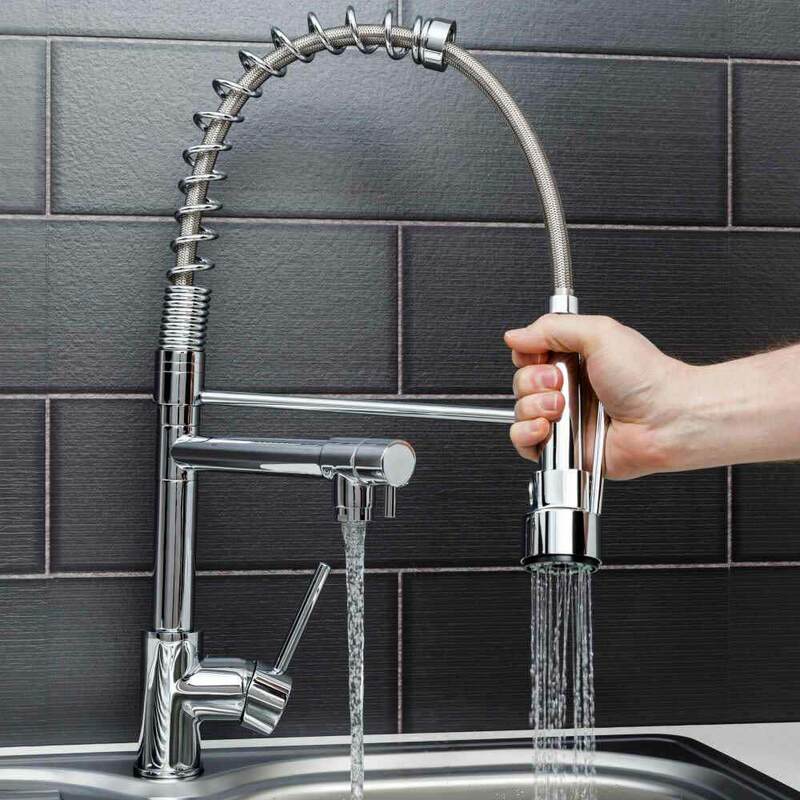 Problems with your taps or would you like some new ones fitting? Whether you have an annoying dripping or leaking tap, or would like a new instant boiling water tap fitted, we can help. 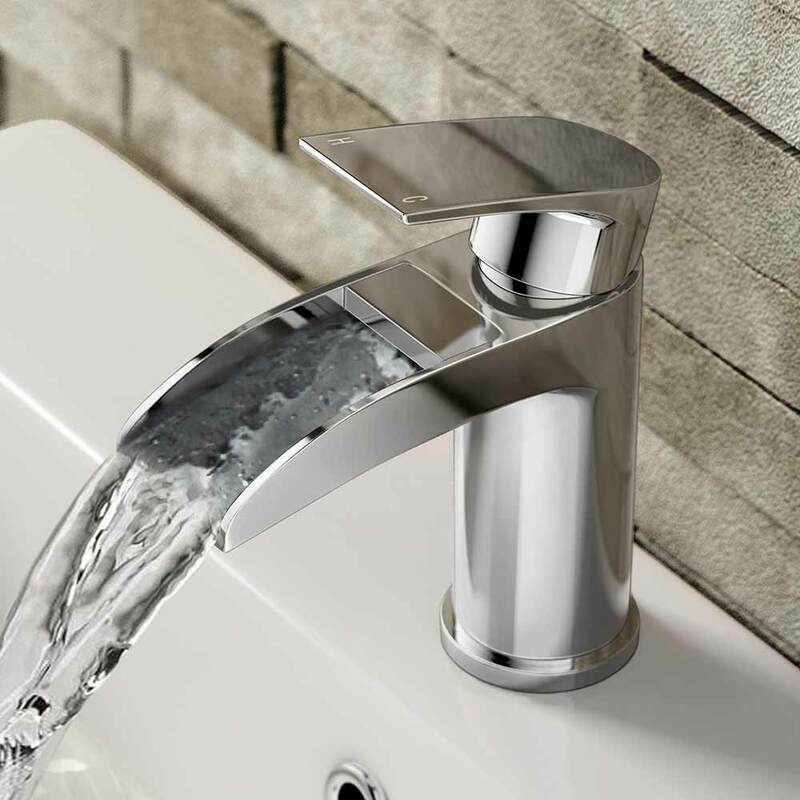 Our fully experienced plumbers specialise in repairing all sorts of tap faults and leaks, including hot or cold, mixer, conventional and monobloc taps and if we are unable to repair your tap, we will discuss the options available to you. We can also advise you on the latest products available including instant boiling water and filter taps and can source these for you.